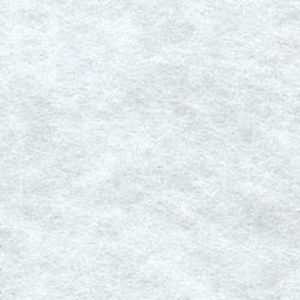 Non-woven tracing material for altering, duplicating and designing patterns and crafts. Preserve your original patterns by using HTC Retail’s Pattern-Ease, #3100, to make durable copies. It's made of 80% Polyester, 20% Cellulose so it will not tear easily and it is strong enough to be used repeatedly and last for years. White, 46" wide x 50 yards long.